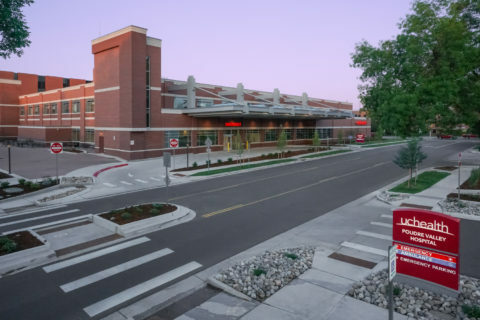 The purpose of this project was to expand the Adult Medicine clinic at the existing Capitol Hill Medical Center to provide for anticipated membership growth. 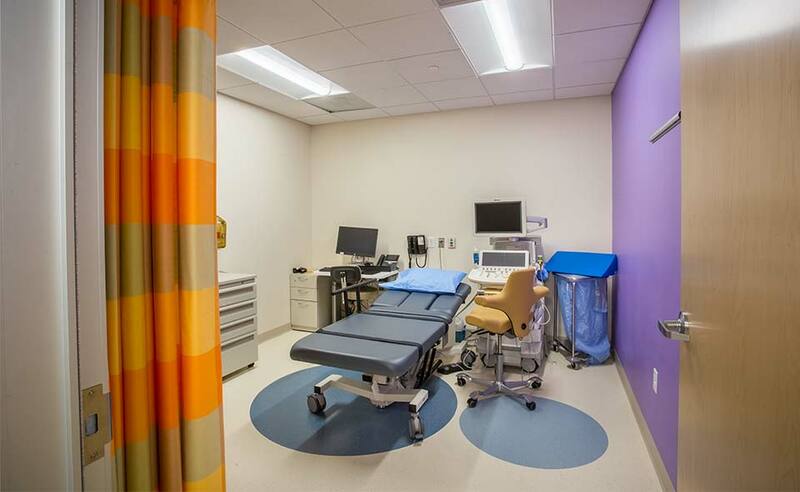 To accommodate this need, the pediatric departments previously adjacent to the Adult Medicine clinic (7th floor) were relocated to the facility’s 8th floor. 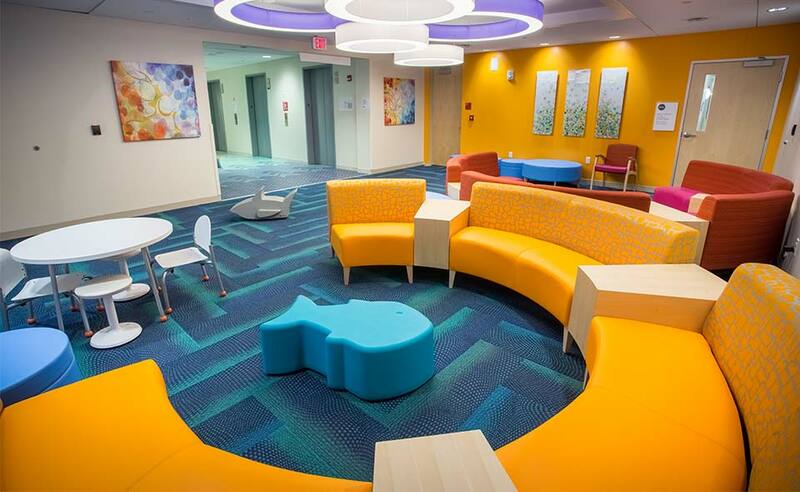 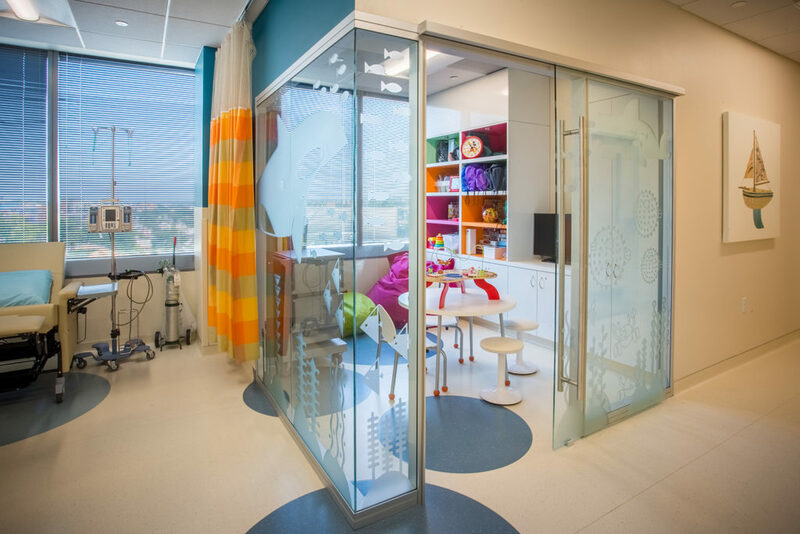 Additionally, pediatric endocrinology and pediatric genetics were relocated from the Kaiser Kensington facility and collocated with the other pediatric departments on the 8th floor, creating a consolidated specialized Pediatric Center. 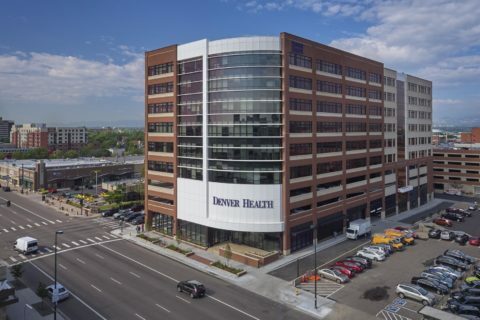 Additional restacking on the 6th and 7th floors allowed for expansion of the Allergy, Endocrine, Rheumatology, Infectious Disease, Gastroenterology, Neurology, OB/GYN, Orthopedics/Spine, and Podiatry Departments. 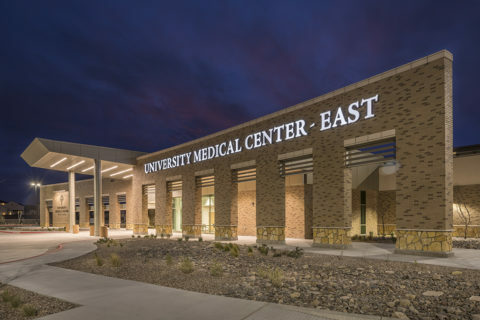 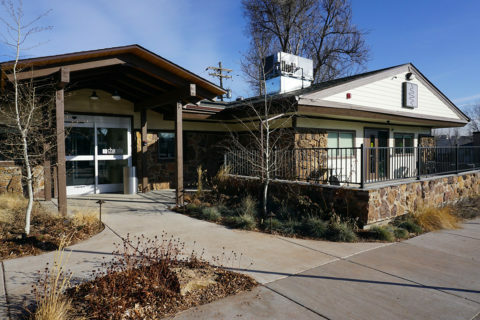 The 36,000 square foot medical office building remained open and fully operational through the duration of the renovation. 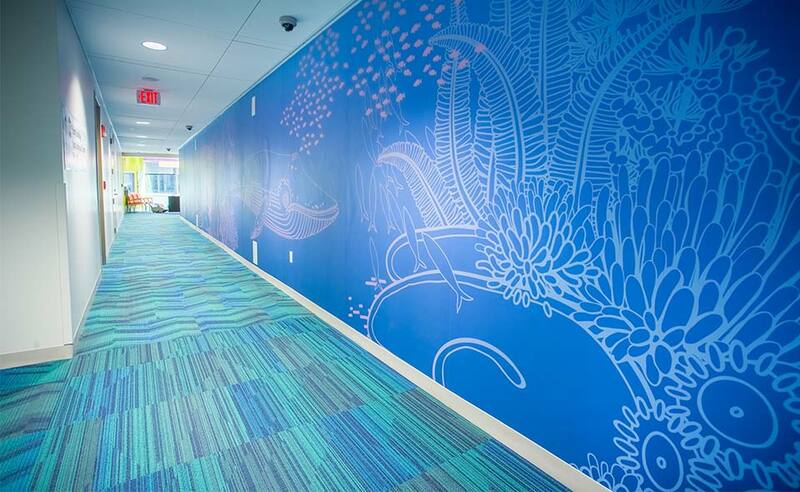 Hensel Phelps worked within the continuously active office building, performing work at night outside of the facility’s normal operating hours. 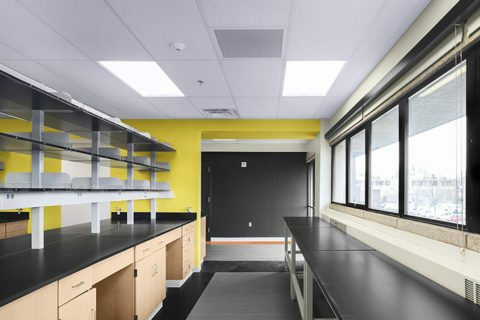 This ensured the project was completed on time, that the building’s work spaces remained clean, and that the work was performed without disruption to patients or employees entering the facility the next morning.